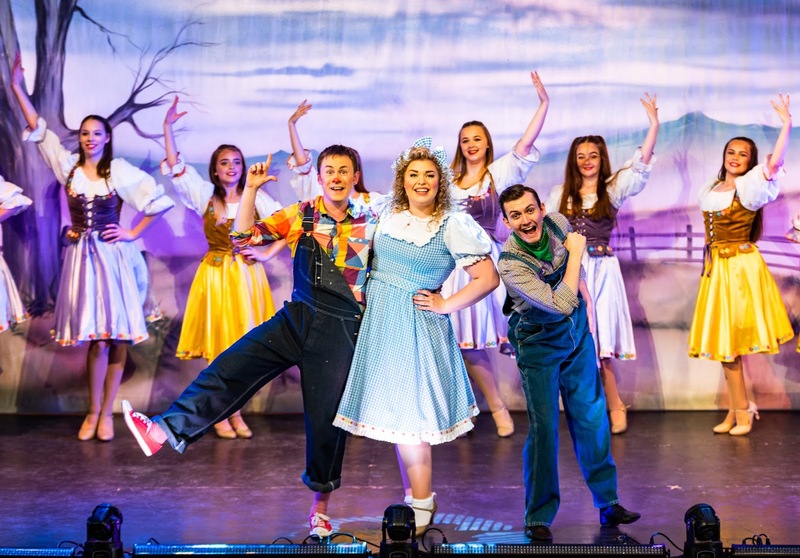 A wealth of experienced pantomime talent combines to create an entertaining family summer show on the Tyneside coast. The audience left with smiles on their faces after the two-hour show. A job well done. Lily Grundy starts the show as Glinda the Good Witch setting the scene for the younger members of the audience. 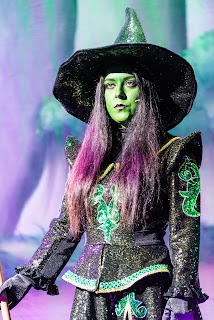 Opposite her is the Wicked Witch of the West, suitably whipping the kids into a booing frenzy. I’m sure that won’t be happening when Wicked arrives in the region next month! 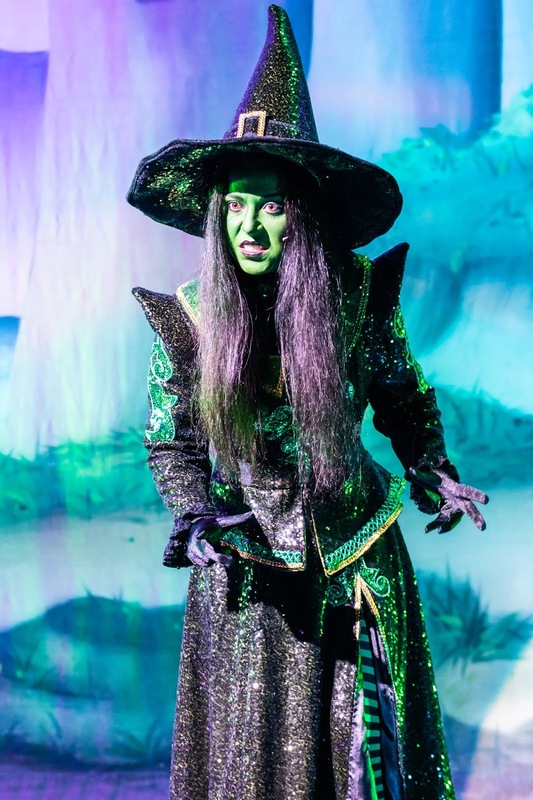 Dani Harmer, from CBBC’s Tracy Beaker, appeared to enjoy playing the baddie in this show. 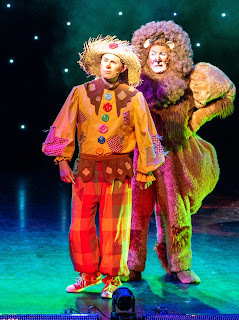 These two, along with Reece Sibbald who appears as the comic Hickory and as the Scarecrow, understood how a pantomime is improved if the audience are encouraged to take part. The kids loved the “oh, yes you will” and “it’s behind you” that are part and parcel of this type of show. 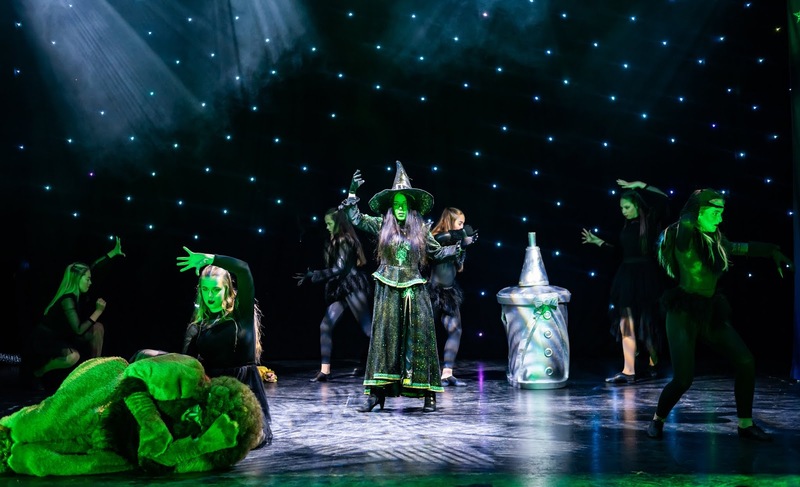 The show is loosely based on the film with some changes to help it fit the panto format. 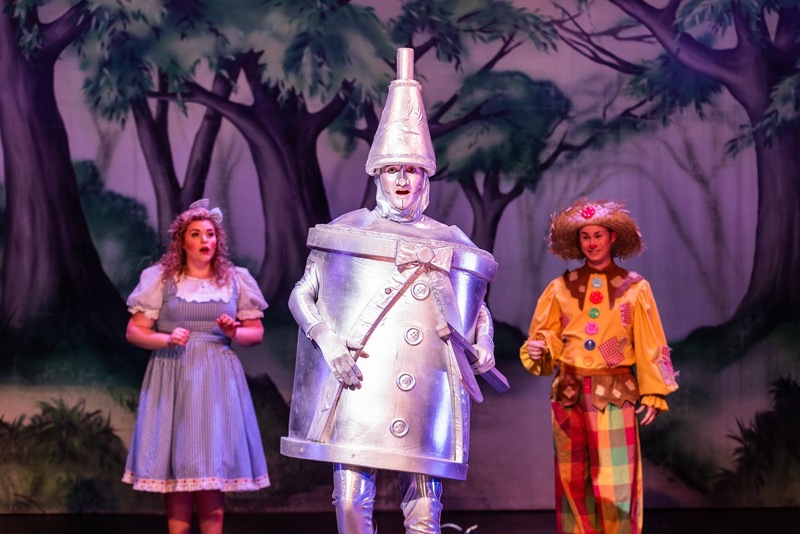 Dorothy (Pippa Smith) is blown away from her Kansas farm to Munchkinland where the Munchkins greet them. 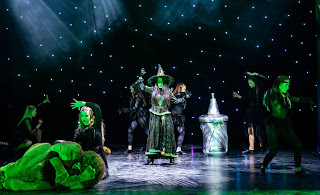 The Munchkin Mayor (Ellie Mitchell) and Mayoress (Skye Oughton) thanks Dorothy for her part in crushing the Wicked Witch of the West and she is offered a pair of magical ruby red shoes. Homesick Dorothy just wants to go home so she is advised to follow the yellow brick road to see the Wizard (Cal Halbert) who should grant her the wish to get back to Kansas. 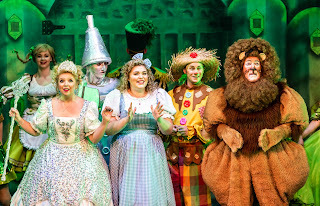 Along the way she meets up with Scarecrow, Tin Man (Alex Smith) and Cowardly Lion (Steve Arnott) who also want the Wizard to help them out. 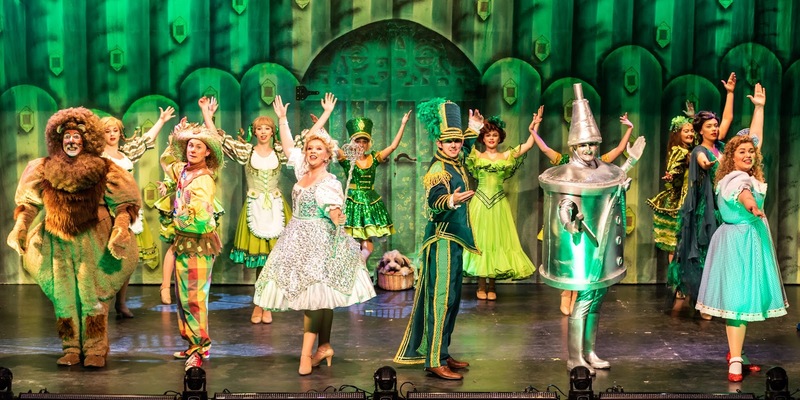 The panto has a number of songs, though none that I recognise from the movie, which frequently have dancing from either the young ensemble or the very young Munchkins. The Munchkin teams are changing on a daily basis and today’s team didn’t put a foot wrong. The young ensemble dancers, including choreographer Mary J Proud, also added a visual and an energetic element to the songs. Writer, director (and Scarecrow!) Reece Sibbald has ensured there is a good pace to the story. There is probably much more of a story element to each scene when compared to some pantos and Reece has also included a wide range of classic panto jokes in the script. Some jokes are in there for the kids, a few will run straight over their heads but that is often the nature of a family show. A couple of the jokes got close to the ‘Parental Guidance’ wire but there wasn’t anything in there that was too bad. The best joke was a visual one after the Wicked Witch cast a spell on the scarecrow, but I don’t want to give any spoilers. One half of the Mimic Men, who appeared on Britain’s Got Talent, Cal Halbert had a chance to use some impressions during the set. In my opinion these worked better than they had done during last year’s The Lambton Worm. 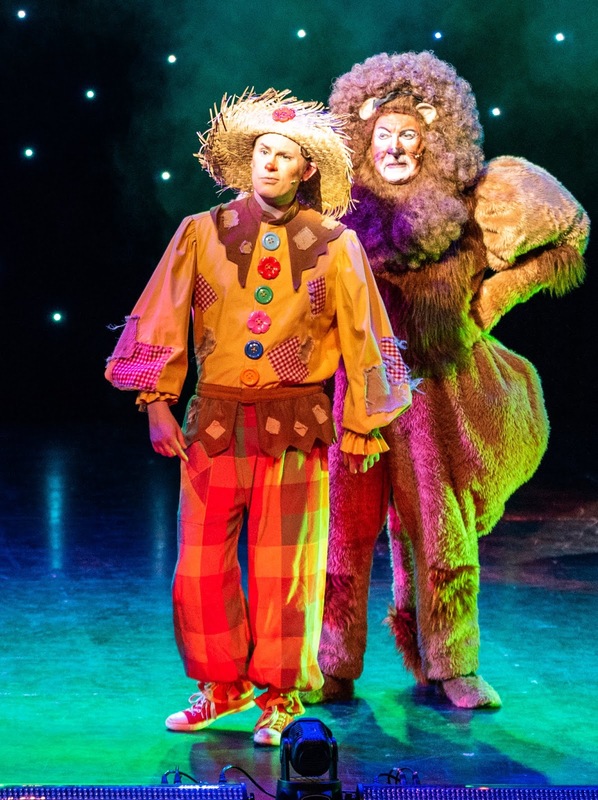 Theatre Royal panto regular Steve Arnott used his experience to deliver his lines with sharp comic timing. 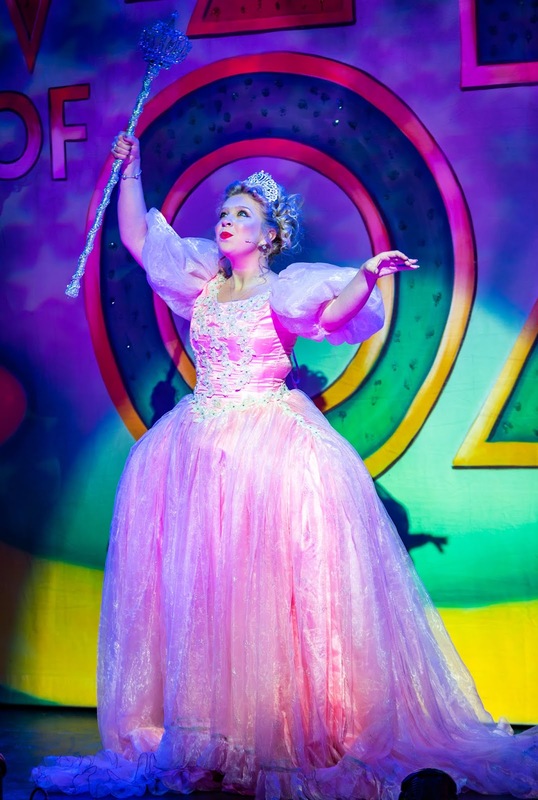 Pippa Smith is charming as Dorothy, a perfect contrast to the more excitable characters around her. Likewise, Alex Smith’s Tin Man is amiable and pleasant. Wizard of Oz is funny, sparkly and entertaining. It understands its audience and doesn’t disappoint. 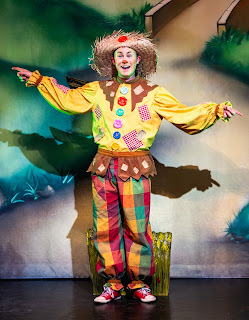 Pantomime doesn’t have to be just a Christmas event – family shows are needed all year around. Book in person at the theatre, online from our affiliates Ticketmaster UK: http://bit.ly/WizofOzWBay or call the Box Office Hotline on 0844 248 1588.